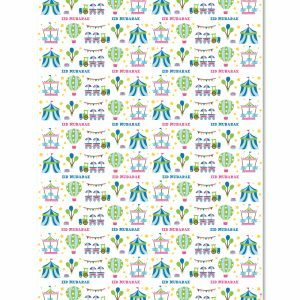 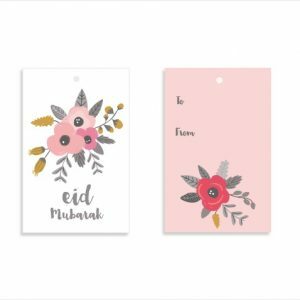 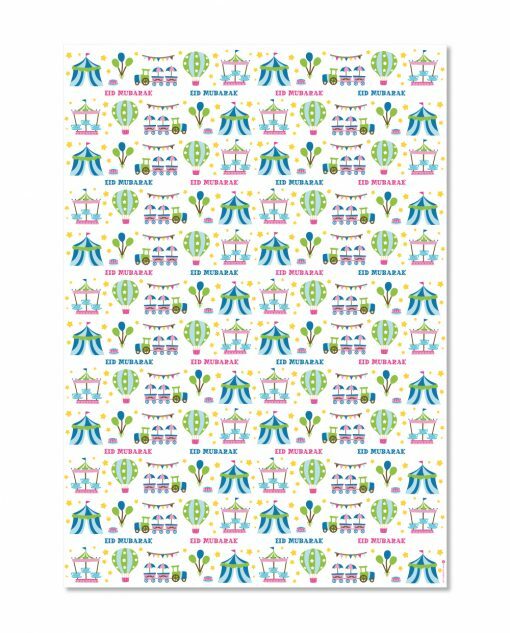 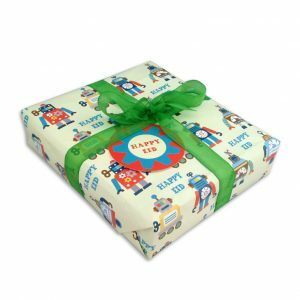 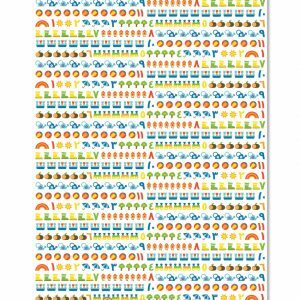 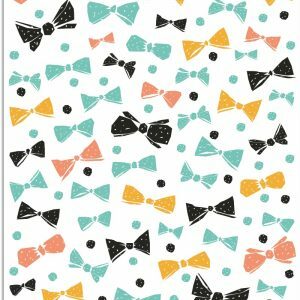 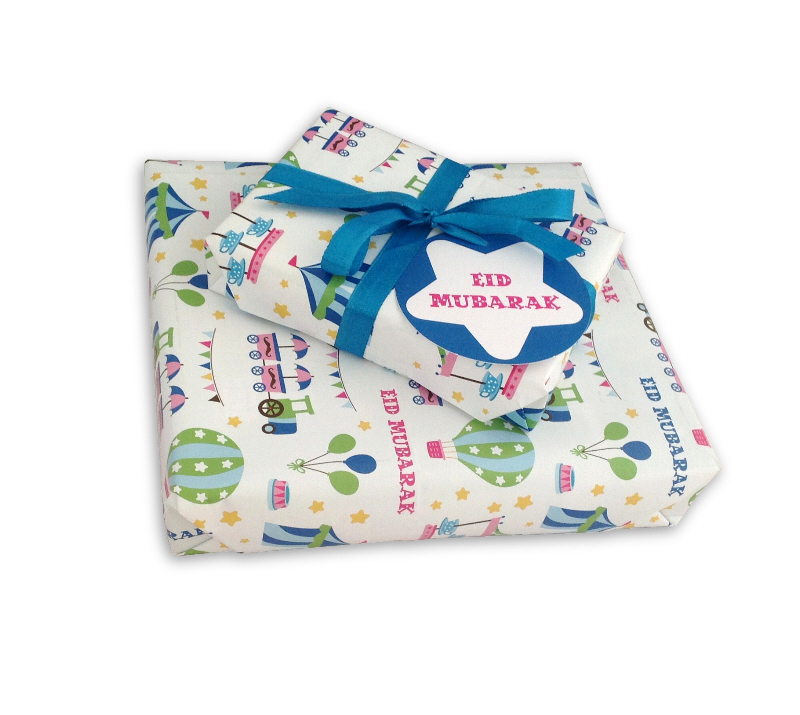 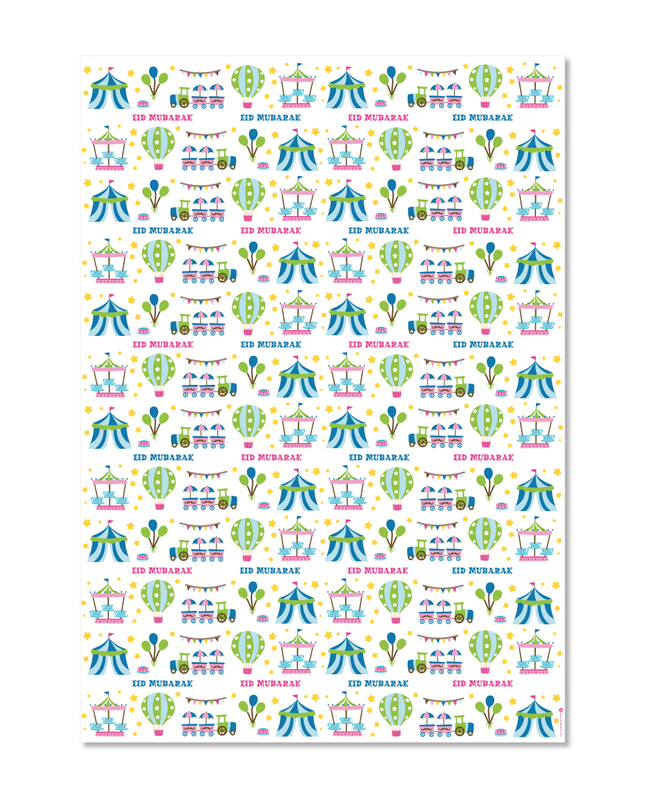 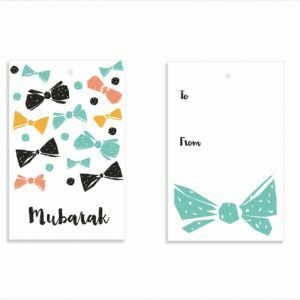 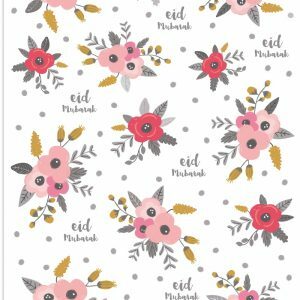 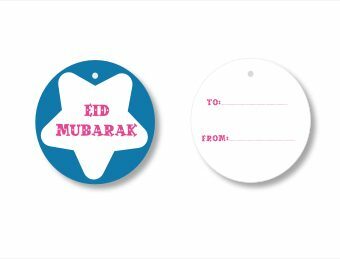 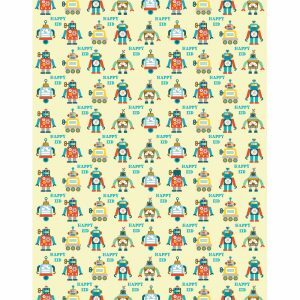 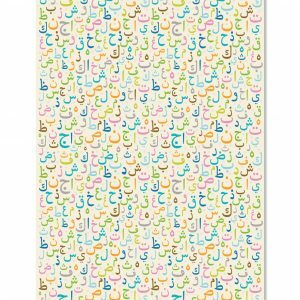 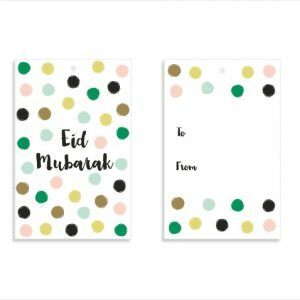 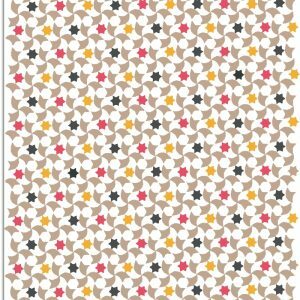 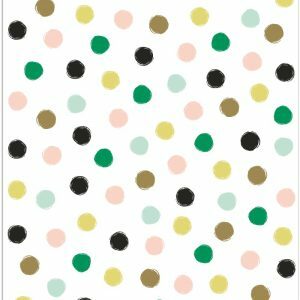 Super cute fairground design Eid wrapping paper to finish of a perfect gift. 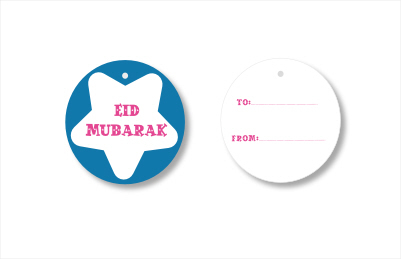 Includes a gift tag. Can also be used for wrapping books and crafting. 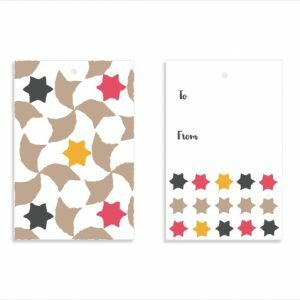 Made from 90gsm quality paper.